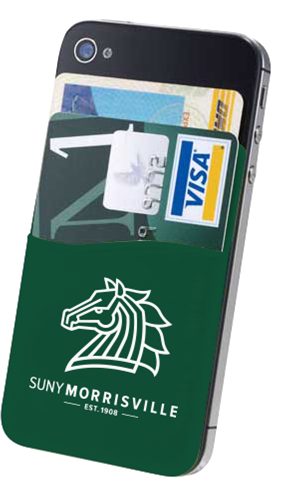 Keep your ID close by with this card holder! Secures to the back of your cell phone. Foam can huggers to keep your drinks cool! 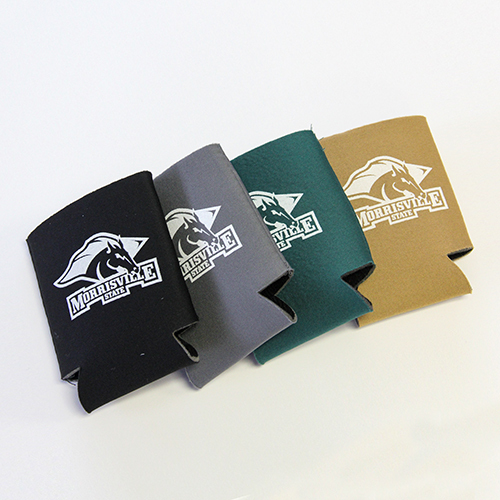 Available in three colors, each bearing the Morrisville Mustang logo. Please select option for Collapsible Can Hugger. 11 oz. Fleece Sweatshirt Material 80%Cotton/20%Poly Measures 54"x84" Available in Forest Green. Please select option for Fleece Blanket by MV Sport. Green and black Morrisville Mustangs lanyard with clip to attach to ID holder or key ring. 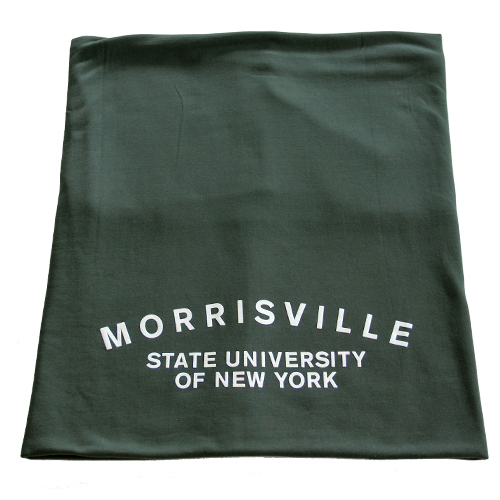 Morrisville laptop sleeve; holds up to a 15" laptop. Show your school spirit during the holidays! Available in green, red or gold. 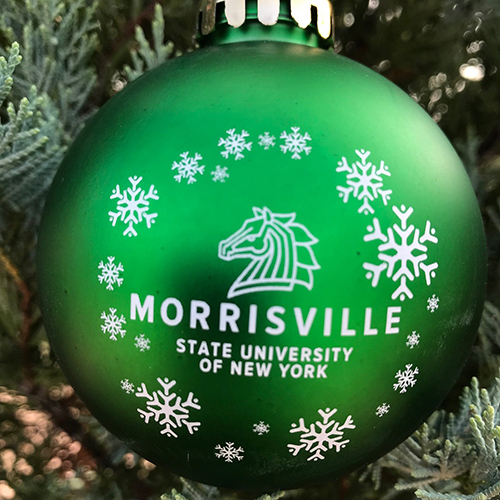 Please select option for Morrisville Mustang Christmas Ornament. 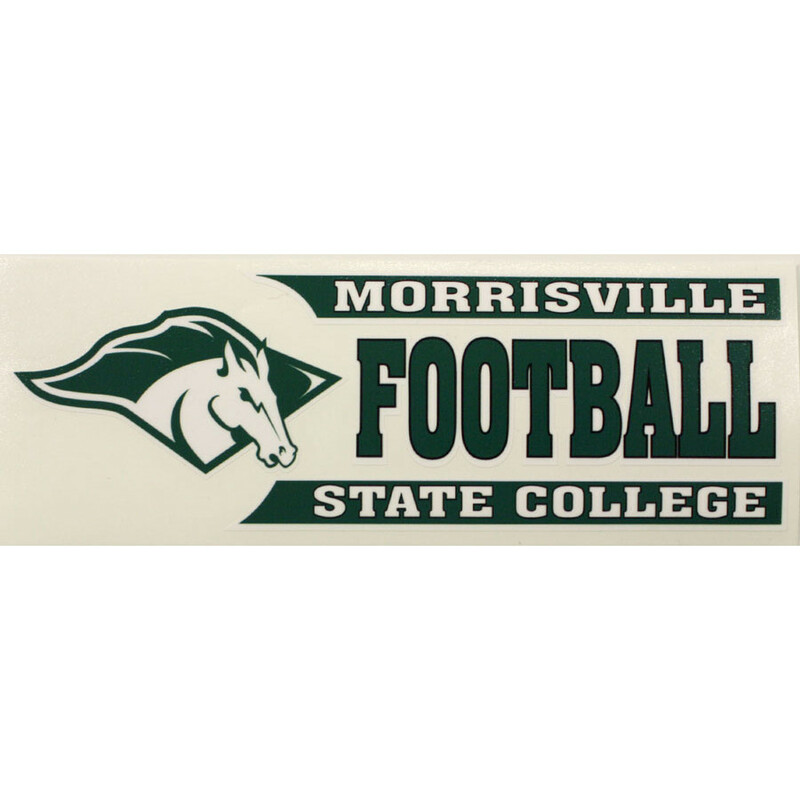 12x30 green and white Morrisville penannt with wire horse logo. 6" x 15" green & white pennant. Morrisville wire horse logo. 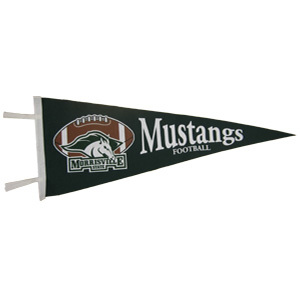 This Durawave Flag is made of UV resistant nylon and measures 3' x 5'. Features a canvas header, 2 brass grommets on the left side, and is designed to fly from a flag pole. Please select option for MSC Sport/Club Decals. 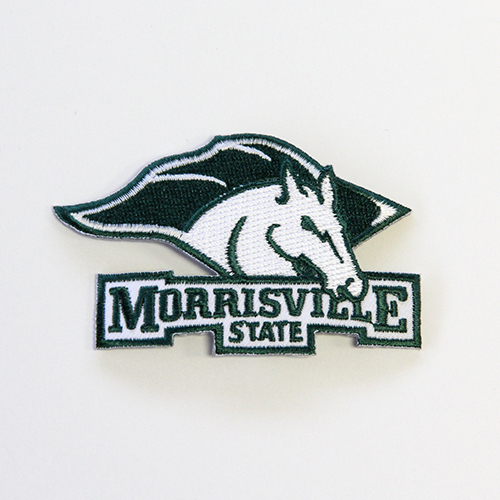 Embroidered, iron on patch of Morrisville State's Mustang logo. Measures 3" wide by 2 inches high. Please select option for Pennant - Football. 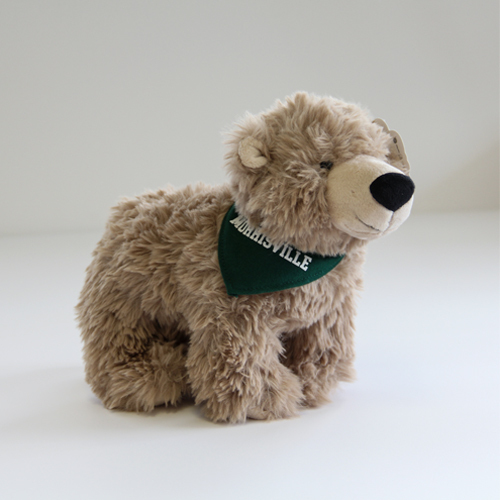 Soft, stuffed bear with green "SUNY Morrisville" bandana. 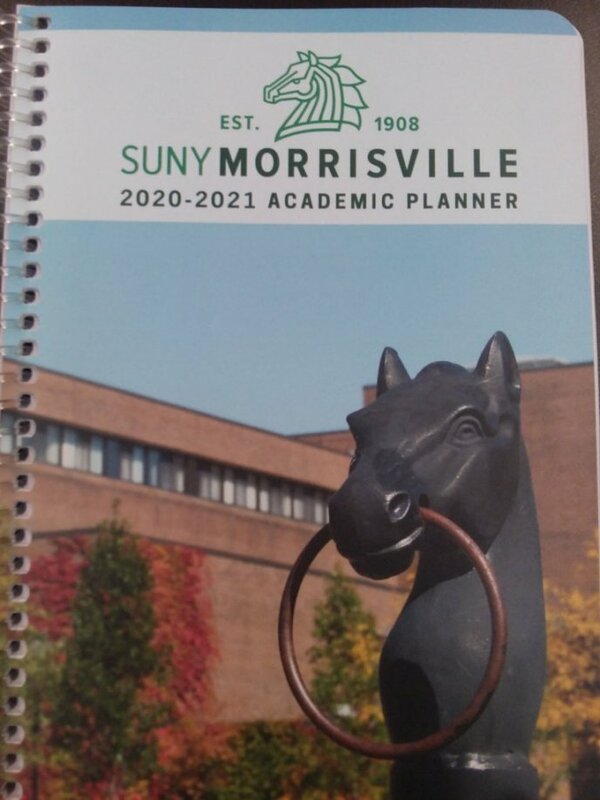 2018-2019 SUNY Morrisville Student Planner. A great way to organize the year along with important dates, study tips, information on ID Cards, Banking, and more. 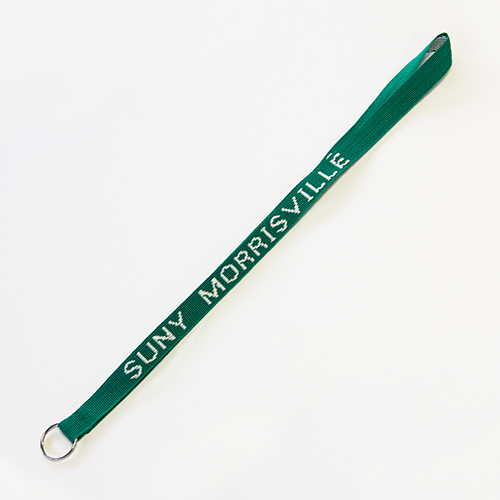 Ballpoint pens imprinted with SUNY Morrisville. Available in black or green, both with silver accents. Please select option for SUNY Morrisville Pens. Nike 3.0 training football in textured rubber. 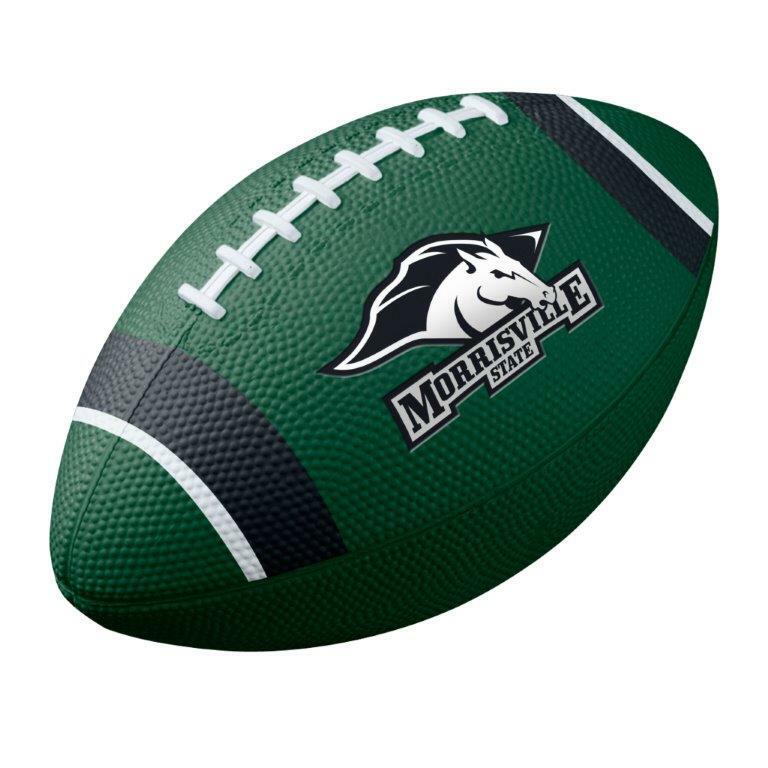 Features Morrisville State athletic logo on one side, and Nike Swoosh on the other. The perfect size for great grip when playing catch or for pick-up games with your friends! Show your school spirit with this woven lanyard!